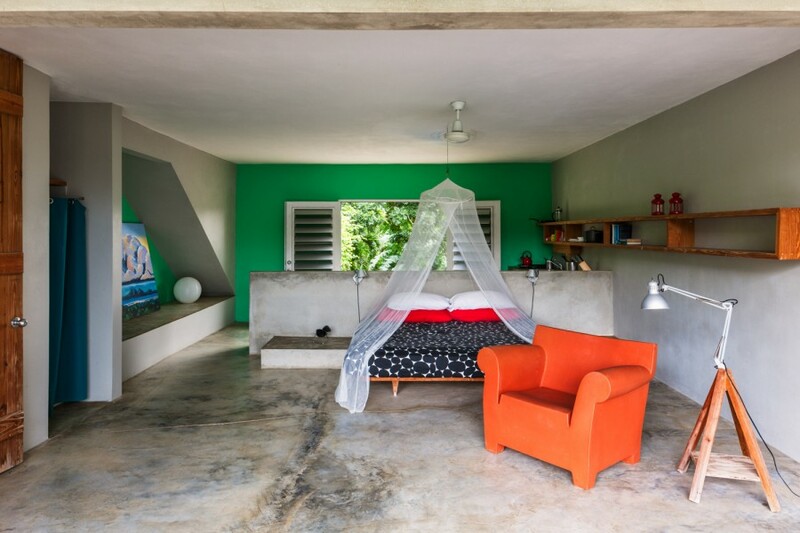 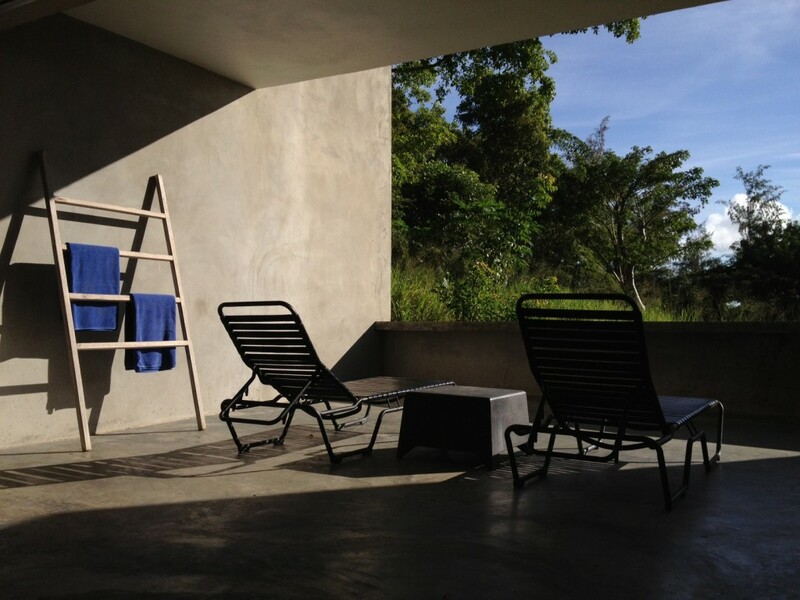 Casa Rectangular has some of the best ocean views on our Vieques hotel property. 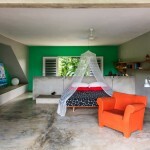 Many of the lofts in this building are mirror images of each other. 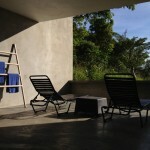 Loft 8 is located on the middle floor of Casa Rectangular. 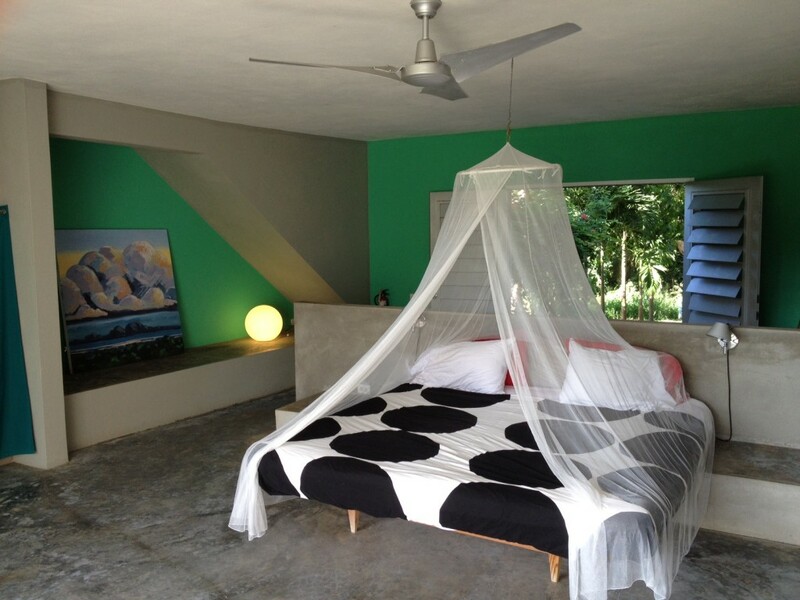 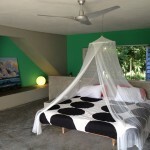 It has a Vieques garden view, king size bed, outdoor shower, kitchen and patio with lounge chairs.